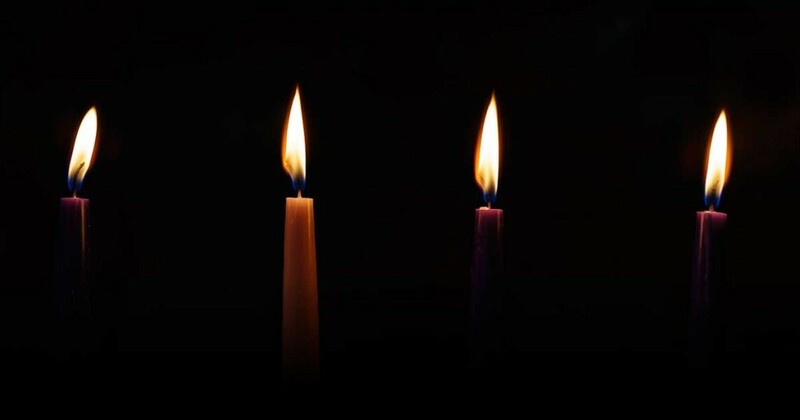 This page serves as the hub of information from the Anglican Church of Canada for resources to help you celebrate the season of Advent through to Christmas. If you know of any other Anglican resources in Canada, feel free to contact us. September 2018 marks the 125th anniversary of the General Synod. On this milestone, the Primate is calling all of us – coast to coast – to come together, form Conversation Circles, and join in 10 months of dialogue, prayer and reflection. 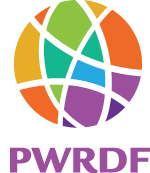 Subscribe to receive daily Advent reflections from PWRDF, view their children’s Advent resource or order Christmas cards. Empowered & Empowering Women: An Advent Reflection on Women in the Bible from Eve to Mary. From Virginia Theological Seminary. Post photos reflecting daily words to their site and help create a Global Advent Calendar. 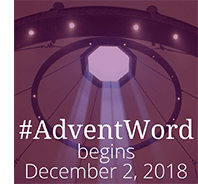 Visit adventword.org to sign up to receive daily Advent words.